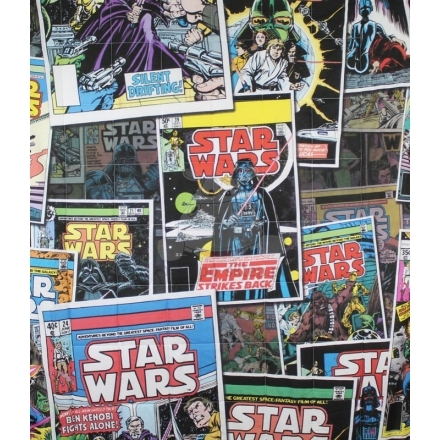 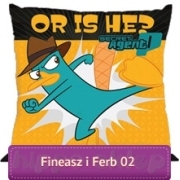 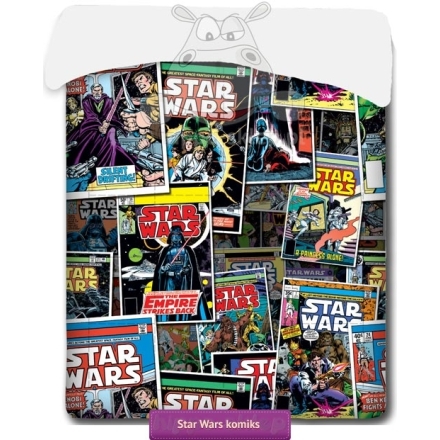 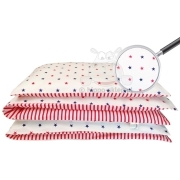 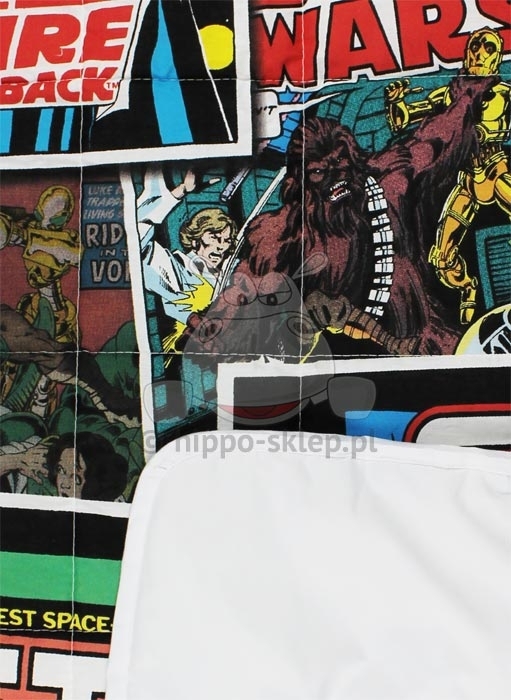 Children bedspread Star Wars Clone Wars for boys and girls fans of the George Lucas movie Star Wars Clone Wars series. 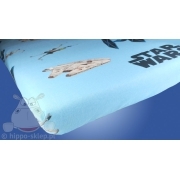 Children bedspread Star Wars Clone Wars size 140x200 cm, outer cover fabric 100% cotton, inner cover fabric 100% polyester, microfiber. 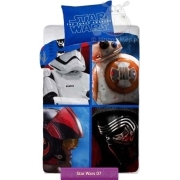 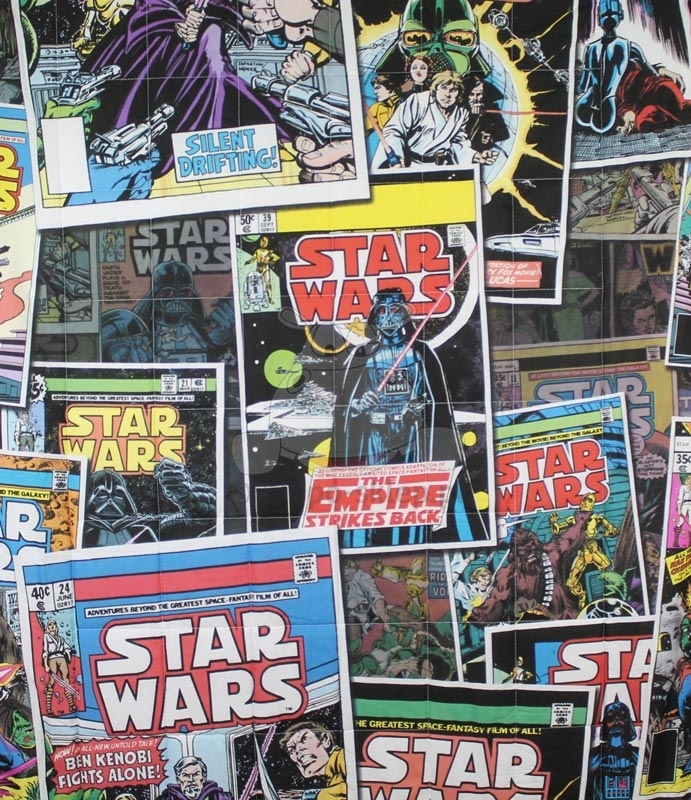 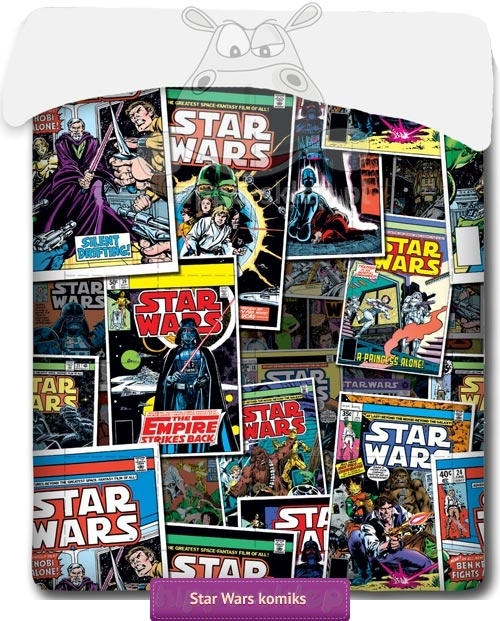 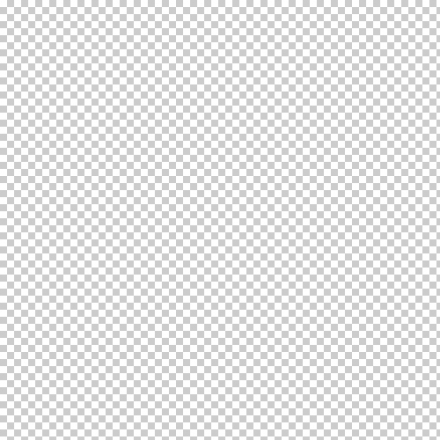 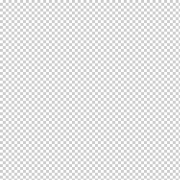 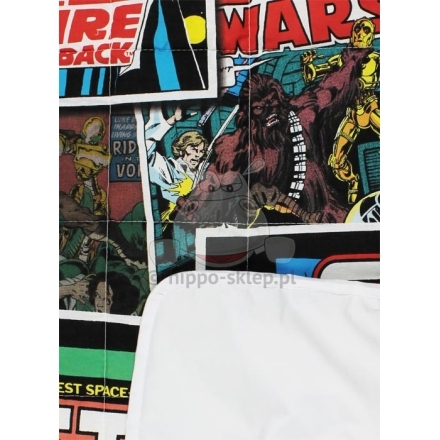 Children bedspread Star Wars Clone Wars size 140x200 cm recommended as a covering for the beds with mattresses size range between 90x180 cm and 140x200 cm. 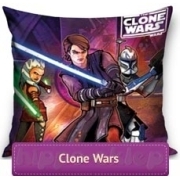 Children bedspread Star Wars Clone Wars is a great idea to beautify boys and girls rooms decor especially for fans Star Wars series.